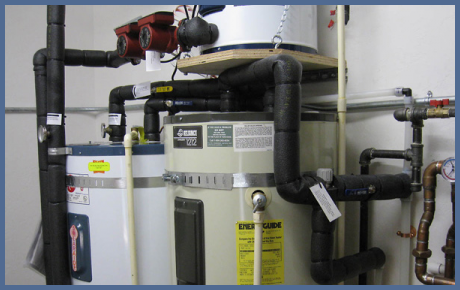 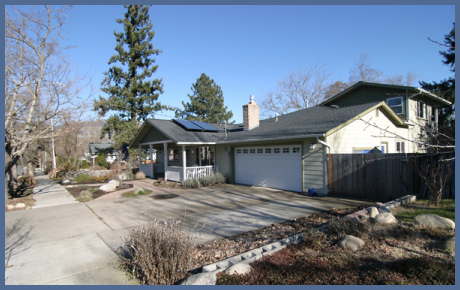 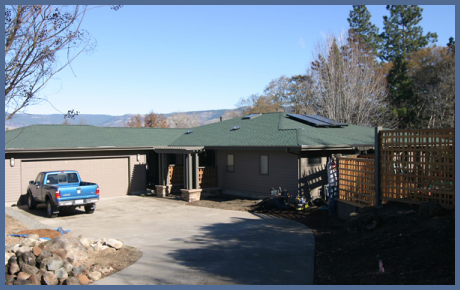 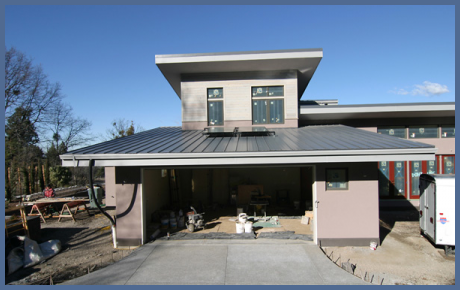 Although there are many types of solar water heating systems out on the market, 30 years of region specific experience has taught us what works best in our area and what does not. 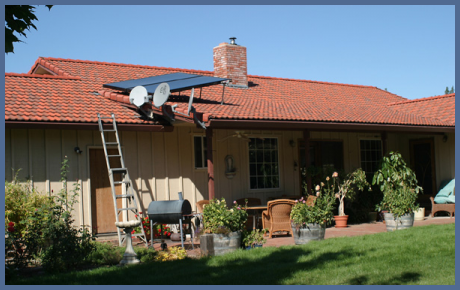 Solar Water Heating systems pay for themselves, then pay you – faster than any other type of renewable energy system! 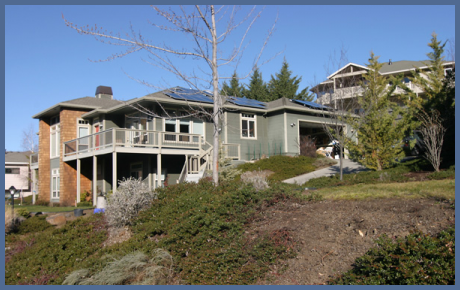 With over 30% of our households energy cost going towards heating water, it only makes perfect sense to let the sun do it for us.